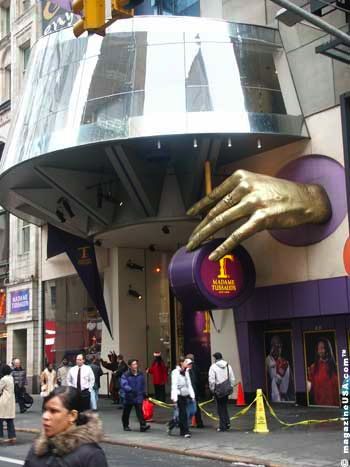 This is the most famous wax museum in the world. 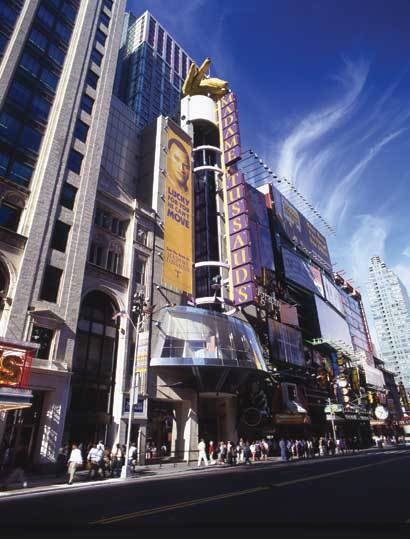 Madame Tussauds, is on 42nd st. between 7th and 8th ave, near Times Square. It has been around for 200 years. 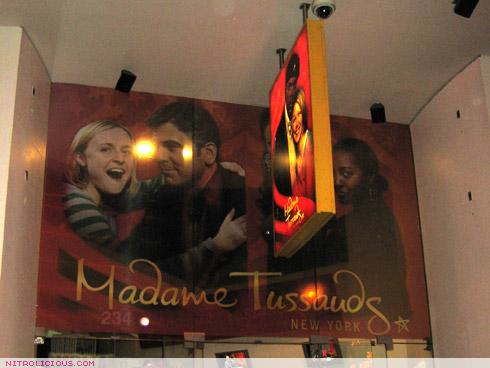 Come see the amazing likenesses of the most famous people in the world. Always up-to-date with modern superstars and famous folks. Take a picture with a famous person.